This Episode offers 2 exclusive DJ Sets. On Demand streaming is enabled. The music is wonderful!! Please, enjoy! 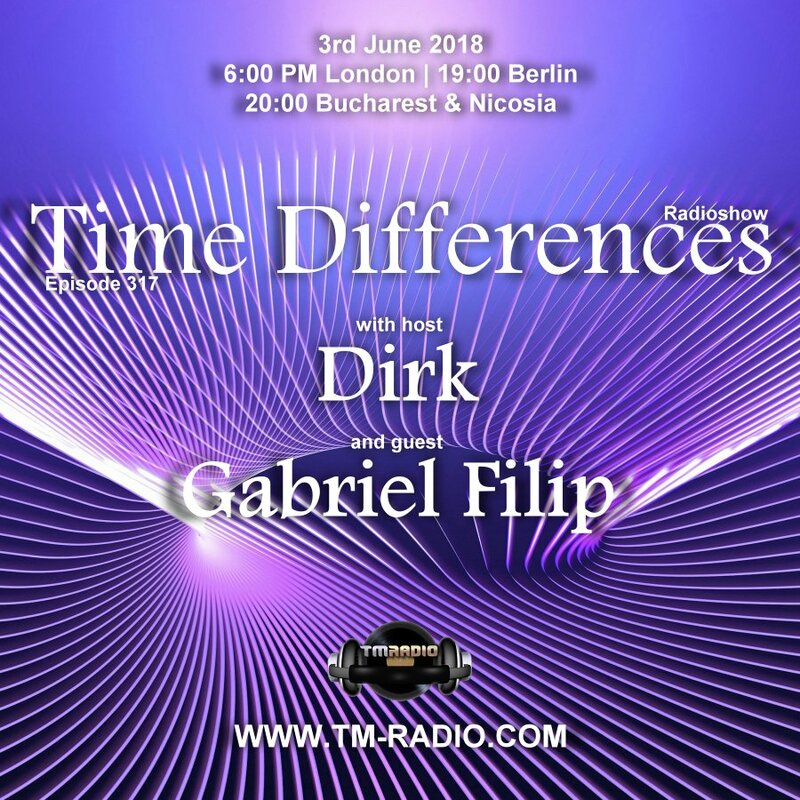 Gabriel Filip began his journey in music from a young age in Romania where he always had an interest drawn towards electronic music. This was due to the influence he aspired from his social surroundings and friends, who at the time were involved in this particular style. At the age of 14 his inspiration was sparked after visiting a friend who was also involved in electronic music and had developed his skill to be able to show Gabriel various programs, techniques and styles directed on the working process of developing this style of music through various softwares. A year after being involved in this working process, he then decided to form a band in the city with another two members and named the group ‘Electric sound’. After a valuable time in broadening his knowledge in all areas of part-taking in an electronic band, the group decided to go there separate ways and follow their individuality. Although this was a slight turning point, he never lost his passion for music and continued to pursue his passion and practice his skills in producing music and always maintained positive feedback from the tracks he produced. In 2010 Gabriel officially moved to Cyprus after a five year time period of visiting the country, where he met Aristos Vattis at Limassol Marina’s roof bar who was a DJ/Producer playing at the time, who is also the founder of Airland music. After discussions on their mutual, common shared interest, Gabriel joined the team and was given the opportunity to show his talents. His style has developed to be a combination of deep house/dark chill-out. His first tracks were released in collaboration with Airland music studios in 2017.